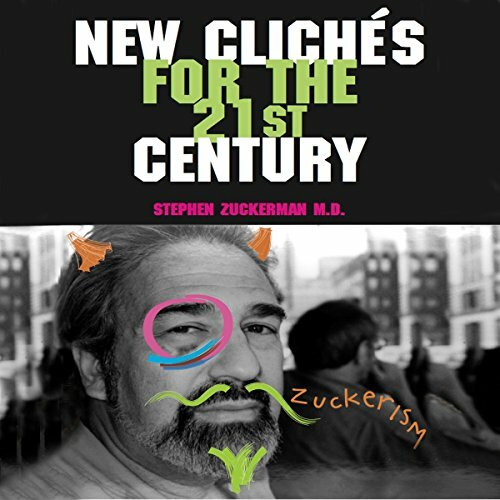 Showing results by author "Stephen Zuckerman"
For me, creative writing has been a conscious, lingering summons - one that now demands expression, as my careers in medicine and business have had their turns. The underlying themes of my being, matured and refined by my explorations and collisions with life, have finally found their voice in this book. From now on, I plan to dedicate the years I have left (which, considering the present insurance charts, could be a helluva long time!) to fulfilling my last need before my own life's book closes.